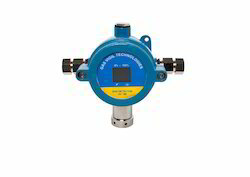 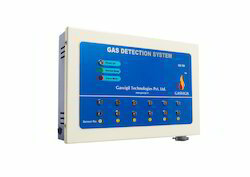 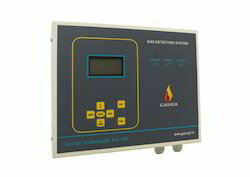 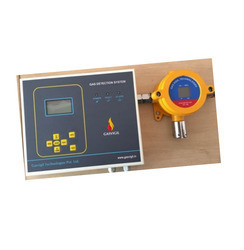 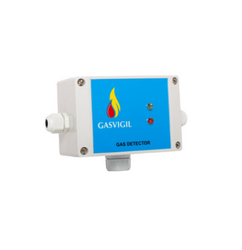 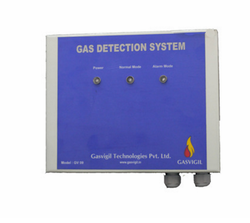 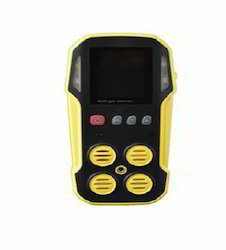 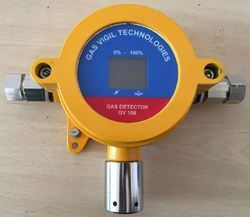 The offered Gasvigil Hydrogen Detector is an ideal instrument that is light in weight with shoulder case that helps in sensing gas in areas where the concentration is high. 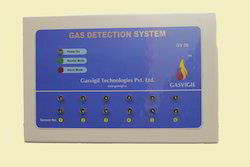 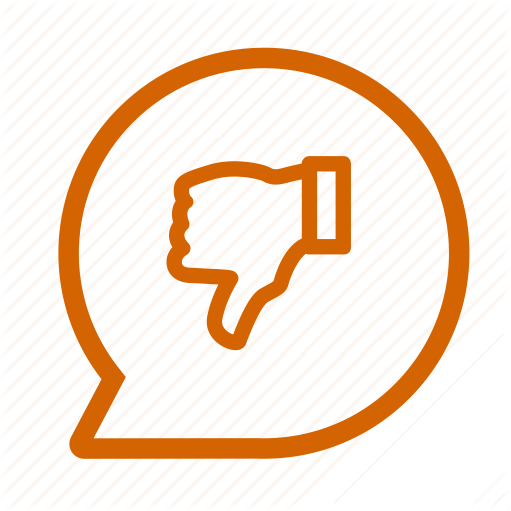 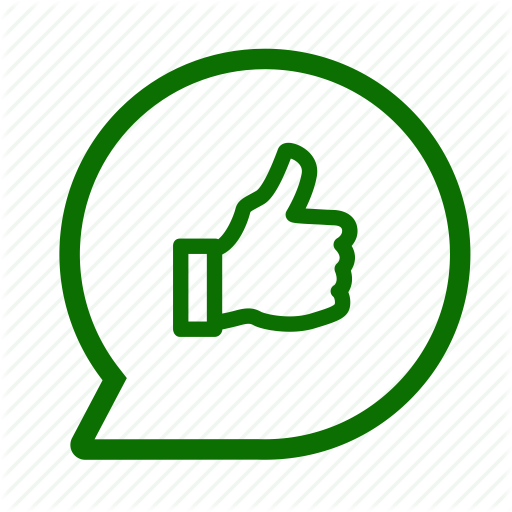 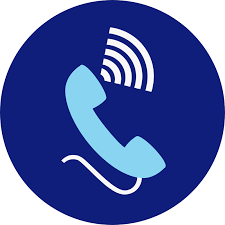 The audio/visual alarm system provides great alert system ensuring saving lives of human resources and the property. 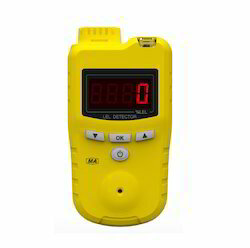 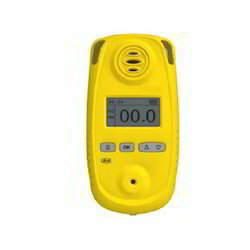 Moreover, this easy to use a battery operated handheld that is light in weight provides measurements with ease due to its shoulder strap and an LCD display for clear and readable measurements.